The Greek word used throughout the New Testament to describe spiritual gifts is CHARISMA. The basic idea regarding the work charisma is that of a free gift (something unearned, undeserved or unmerited). 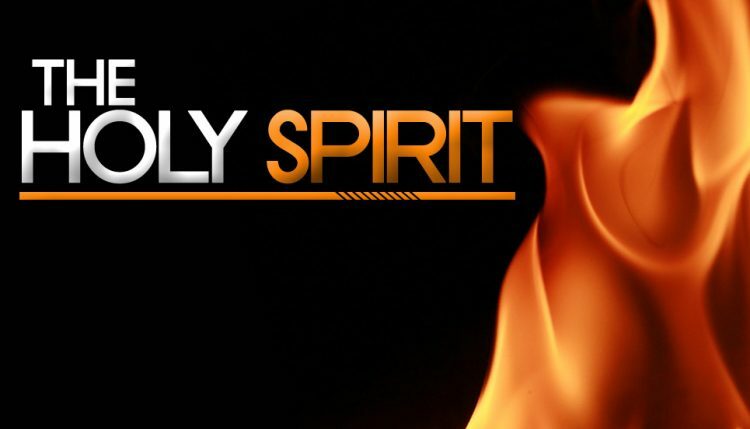 The Holy Spirit gives or distributes His giftings to members of Christ’s body to minister His grace to people. It’s undeniable that the ministry of spiritual gifts is to glorify God and leave man in the background.